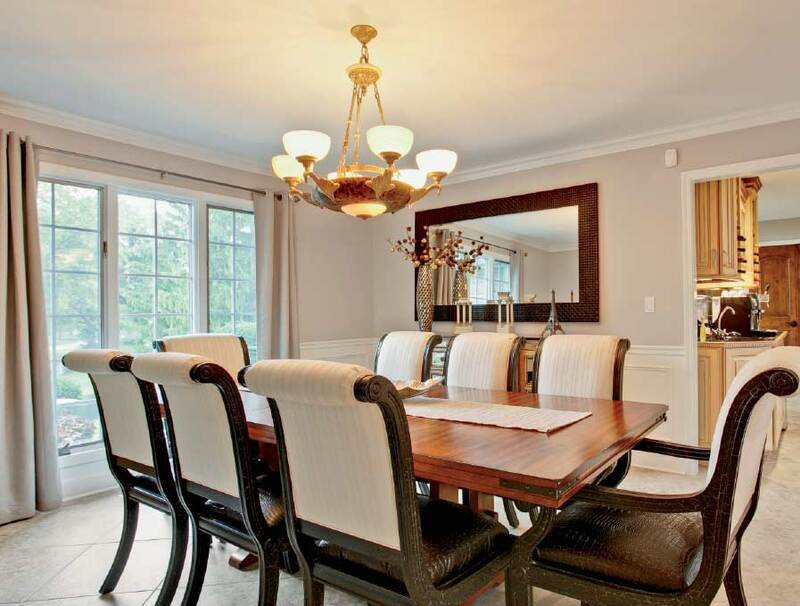 A recently upgraded South Barrington home has every amenity you can imagine, down to a gazebo with a pizza oven. Currently offered at $949,000, this home is ready to move right in. Sometimes it’s nice not to have to do all the work. And sometimes it’s nice to find a property that you can not only move right in to, but that offers a suite of luxury extras that you might have never thought to ask for. 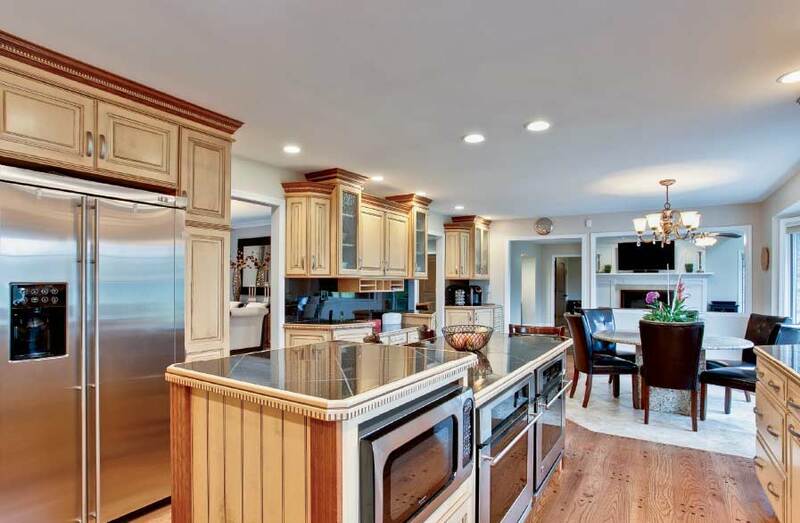 A five-bedroom, six-bathroom property at 8 Woodbury Court in South Barrington offers all of that and more. With more than $250,000 in recent renovations, the home has it all. The cul-de-sac location offers lake views on the outside and 6,664 square feet of living space inside to entertain. A two-story foyer welcomes you at the door with formal living and dining rooms. The family room boasts a gorgeous fireplace and wall of windows bringing the outdoors in with captivating views of the lake. The gourmet kitchen is perfect for any chef with stainless steel appliances and granite counters, and the den makes a home office. A sumptuous master suite features a two-sided fireplace, spa bath, and tray ceiling. The hall bath has also been completely remodeled, along with the ensuite bath for the guest room. The lower level is newly finished and features not only a rec room, exercise room, play area, and game space but also a huge wet bar (completed in 2018) plus a full bath. 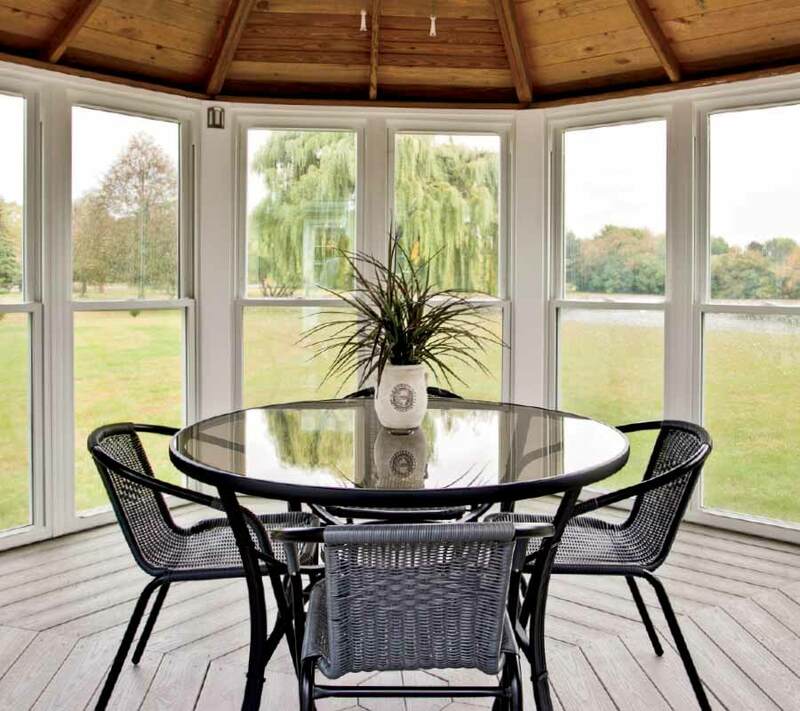 Imagine cooking pizza in your gazebo while enjoying the views. It’s literally a dream house come true. For more information, contact Kim Alden at 847-254-5757 or kimalden.com.